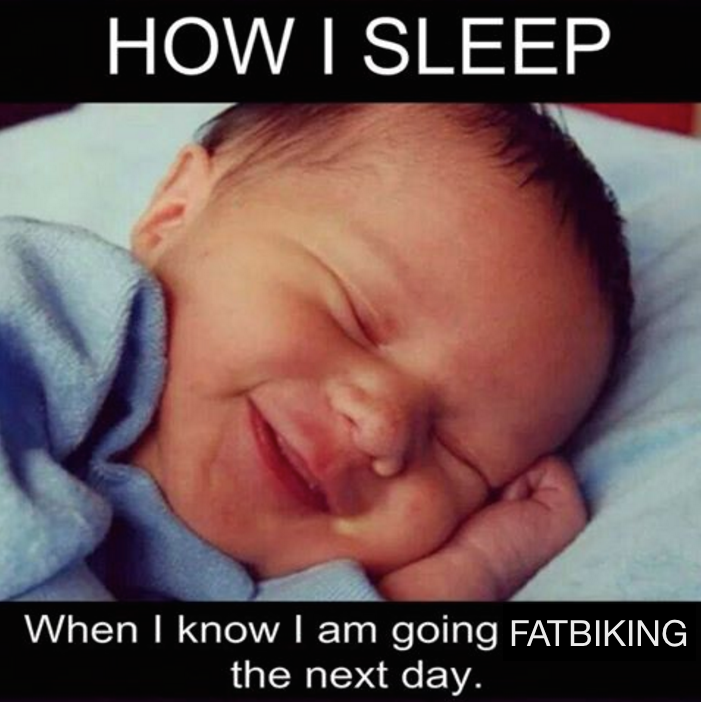 Giddy up fellow fatbikers, our Leaders Team has finished our planning and details have come together for an excellent adventure and Memorial Event in Honour of Alfred Barr. 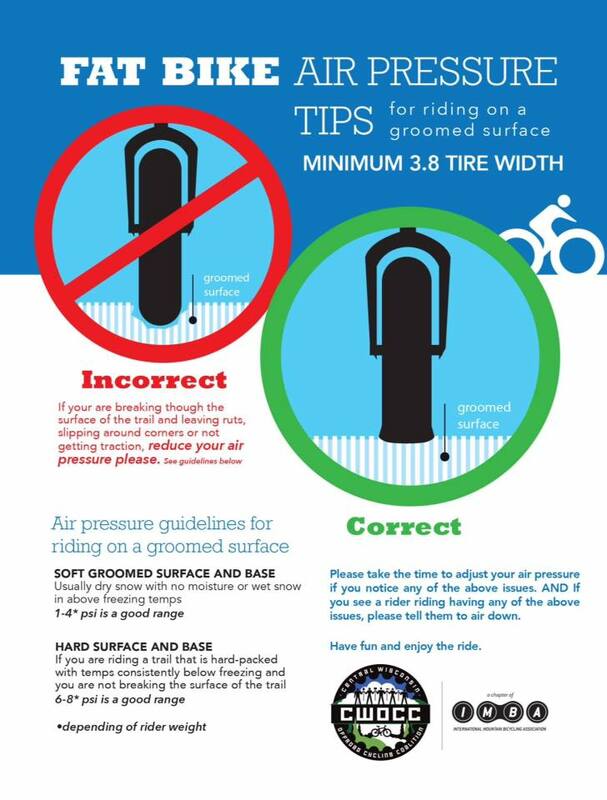 On Saturday February 10th 2018, I will be hosting a Fatbike workshop and 2 group rides in Riding Mountain National Park. Come join in! 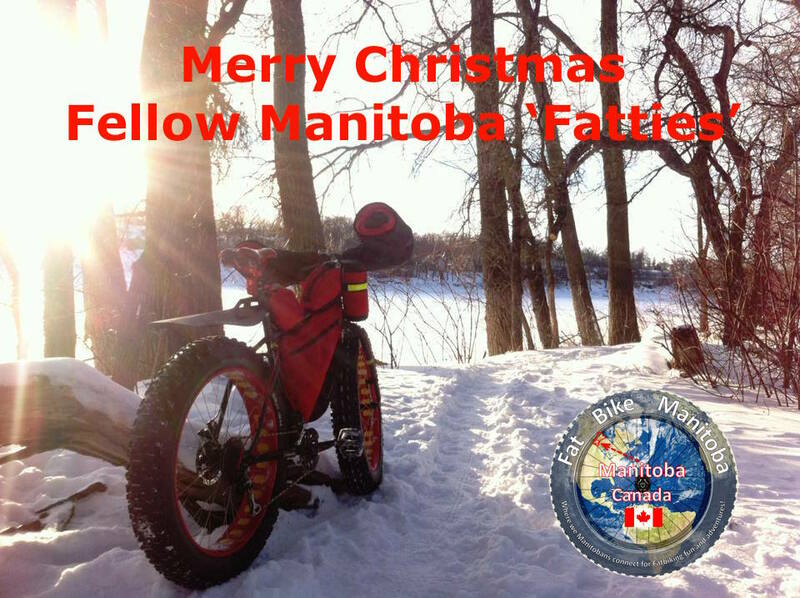 Merry Christmas fellow Manitoba Fatties! It’s been a great 2017 and as we look ahead to this winter … we see a season of fun group rides, races and adventures for sure! 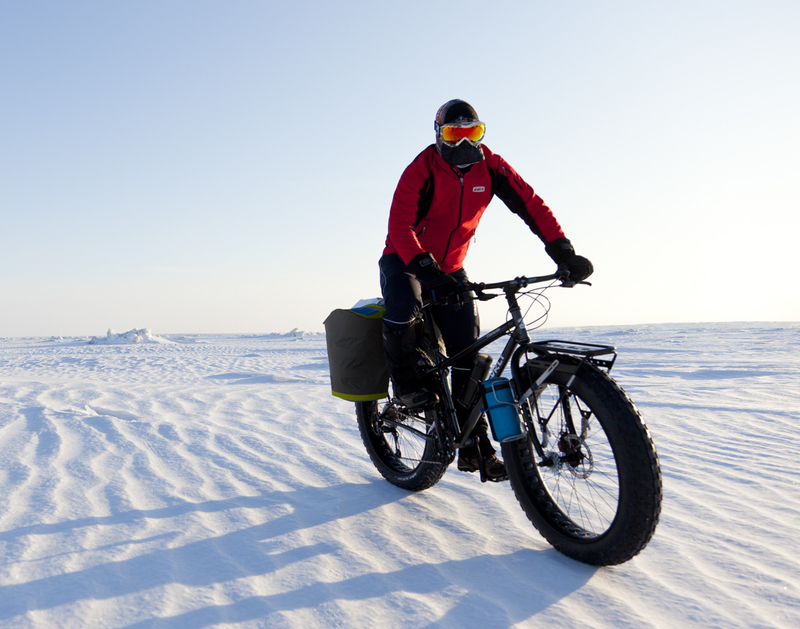 Giddy up, mark your calendars and get ready for our 5th Annual Winnipeg Global Fat Bike Day Ride on Saturday December 3rd 2016 starting at 11:30 AM. 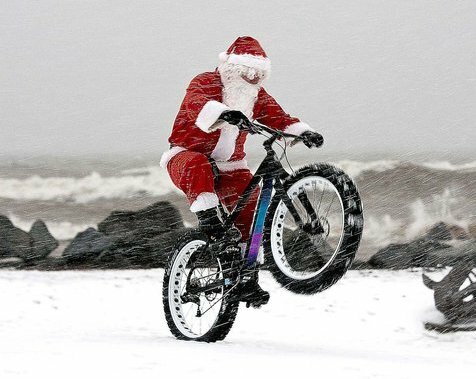 We had 70+ rider out last year and we had a blast, so let’s make this year bigger and better! 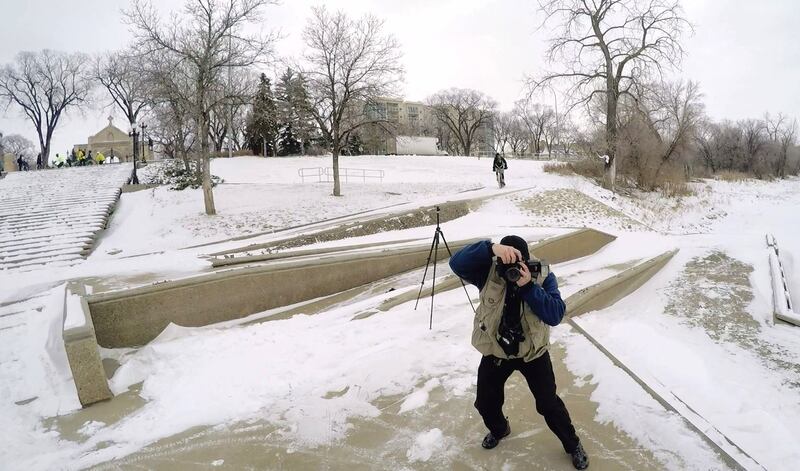 We will meet at The Forks Canopy/Tower Atrium area at 11:30 AM, organize and head off on our ‘Media Loop’ at 11:45 (led by Jason Carter, David Cobb, Keith Holm, myself and others) to ride across the Esplande Louis Riel Bridge to arrive at 12:00 at our usual Group Photoshoot on the East side of the Red River down from the St B Cathedral, where our very own Gregory McNeill will be waiting to capture our gathering and then we will ride south behind the St B Hospital to the Norwood Bridge and the “Green Bridge” back to The Forks. 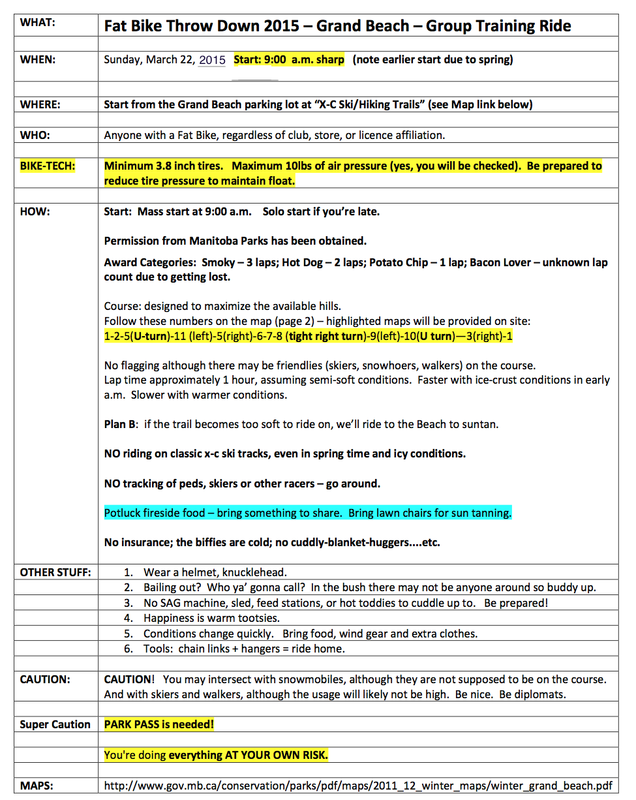 Details are yet finalized, but after the Media Loop, their will be a variety of ‘short-slow’, ‘medium’ and ‘longer-faster’ ride route options and opportunity to ride over a period of one to three plus hours, with ride leaders and ‘back of group’ guides. 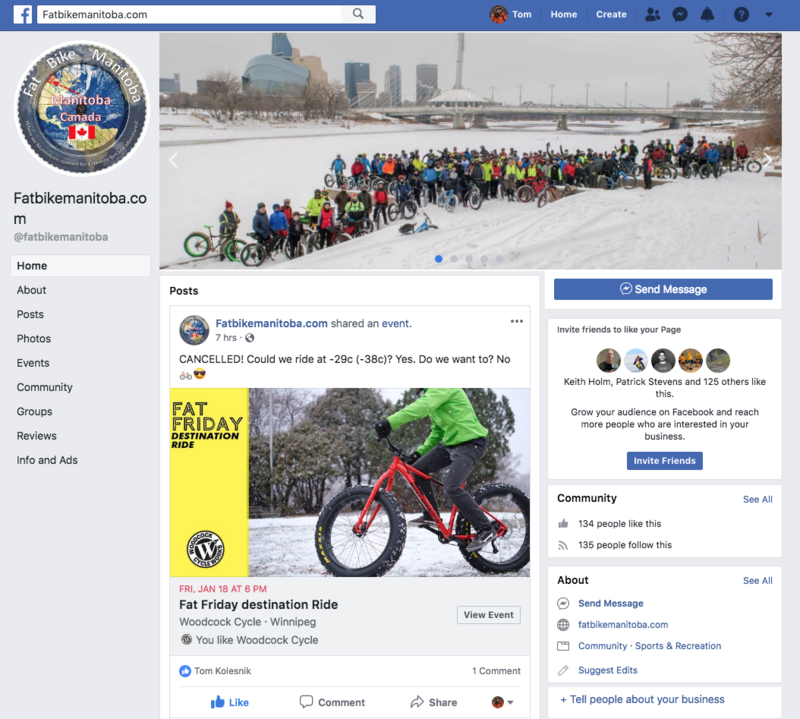 We also hope to have a social connection aspect to the ride, which can involve venues at The Forks (details pending) and a local ‘Fatbiker Friendly’ home location (details pending). 1. Sign out a ‘Demo’ Fat Bike from a conveniently located Bike Shop – White Pine Bicycle Co (http://www.whitepinebicycleco.com/) located in the Forks Terminal Building. 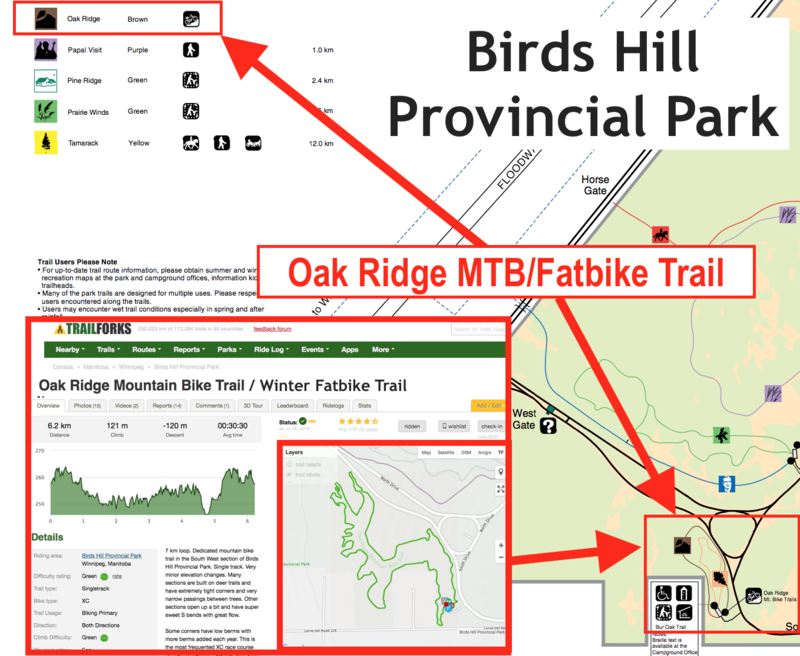 Brendan at WhitePine has offered them for free use in connection with our GFBD Ride and will be there at our 11:30 gathering. MORE DETAILS TO FOLLOW, BUT TIME TO GET READY! 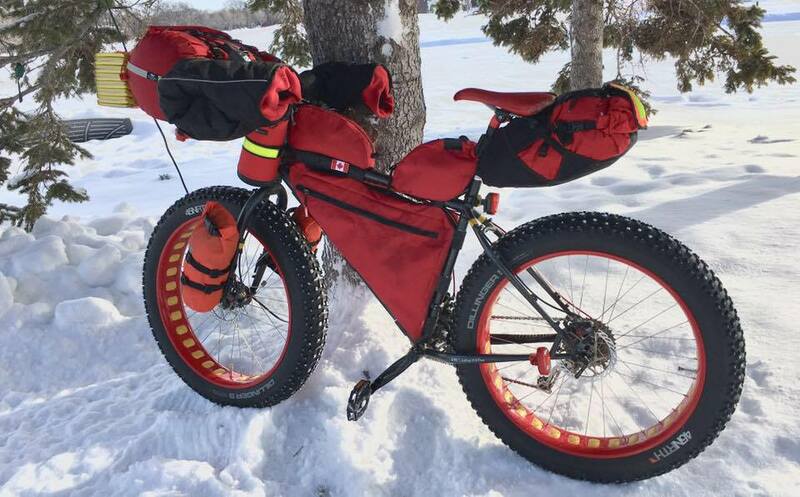 Last year’s 3rd Annual – 2014 Winnipeg Global Fat Bike Day Ride was a blast, with over 50 Fat Bikers joining in on some or all of the biking and social fun! 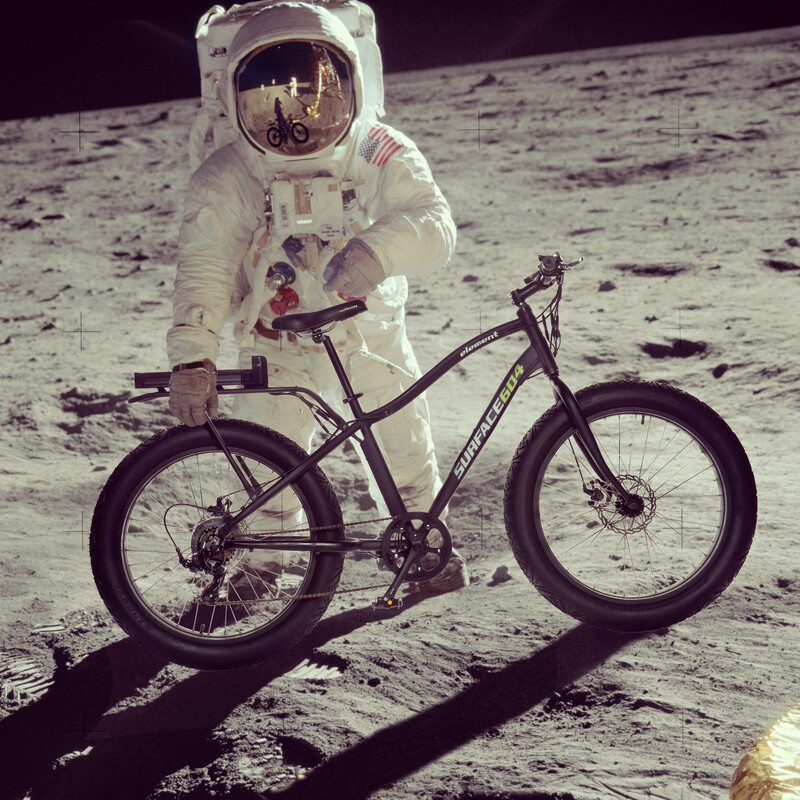 This year’s 4th Annual Ride will be bigger and even more fun!! 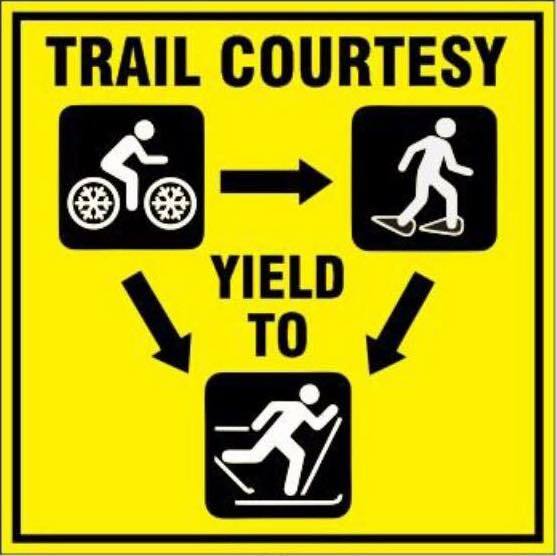 Plan to meet at The Forks (Canopy Rink beside the glass Tower Atrium) at 11:00 AM on Saturday December 5th 2015. After our first Mass-Group ride over the Louis-Riel Esplande Bridge to the shores of the Red River for our group photo, we will ride back to the Forks Riverwalk trail and head west. 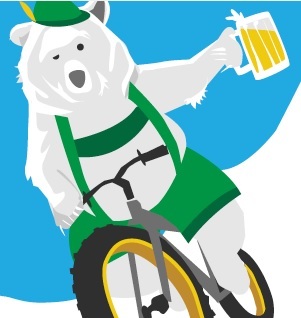 There will be several options to bike for as little as 1 Hour or over 4 Hours, with coffee/warm-up stops along the way and opt-out points enroute to the Assiniboine Park Duck Pond Shelter and eventually back to the Forks via a special stop-over `Casa` (with chili and suds) for the longer distance riders. Sunday, November 8th at 1:00 p.m. at Bourkevale Community Club for the…. 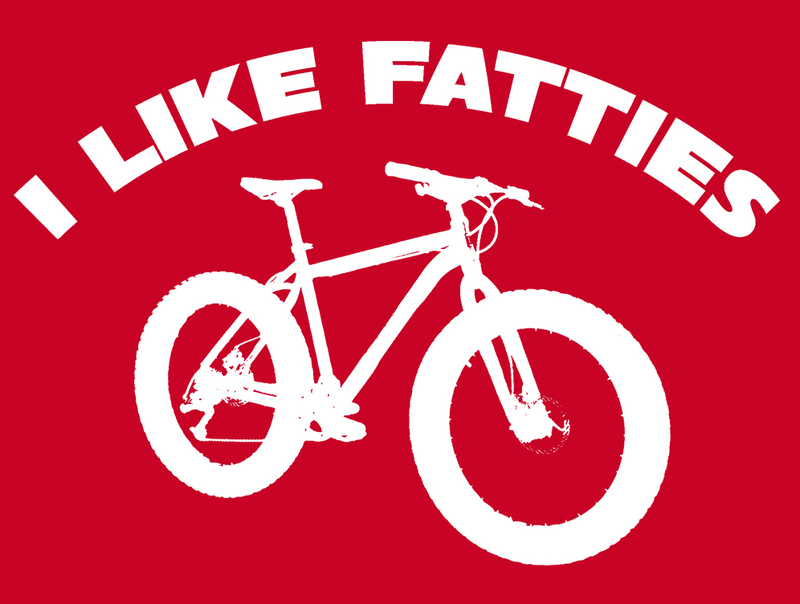 First Annual Fat-Skills Clinic, hosted by The Fat Levels Bike trials Team. 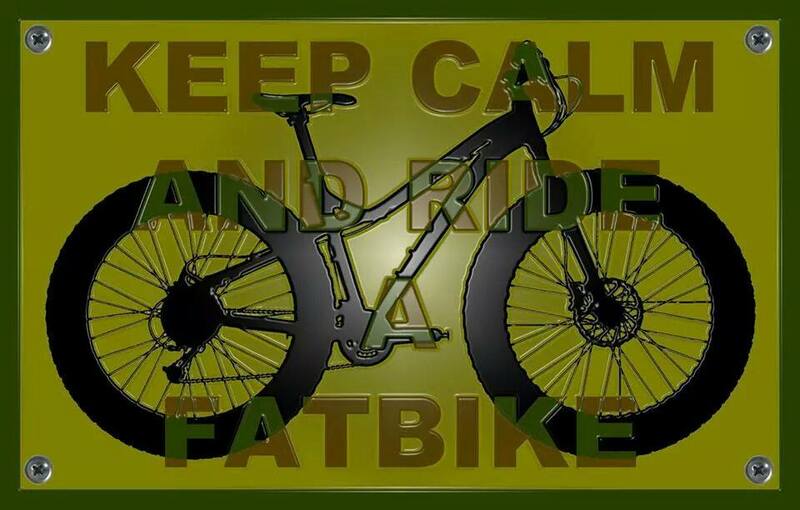 2014 Global Fat Bike Day in Winnipeg, Canada – It was a SUPER BIG FATTIE Blast!!! It all started at The Forks in the Heart of Winnipeg – where the Red and Assiniboine Rivers join and our adventures begun. 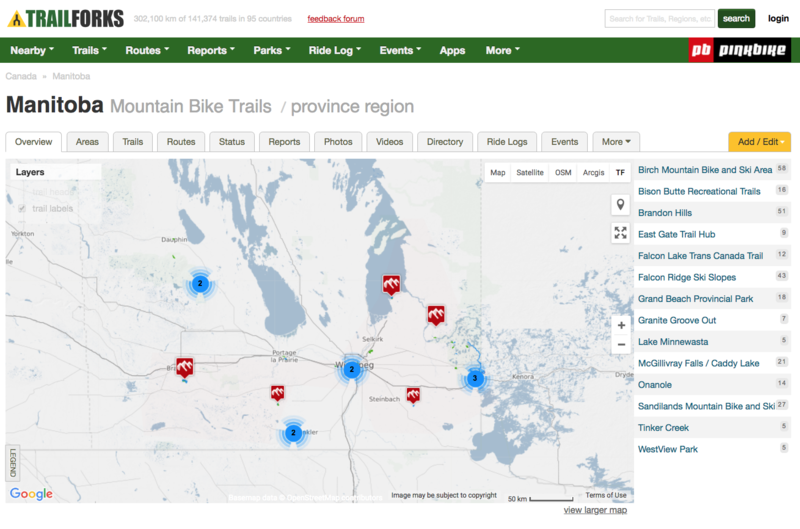 45+ riders joined Winnipeg’s GFBD Ride at some point along the way. First we crossed the Red River via the Riel Esplanade Foot Bridge. Then over to the St. Boniface Cathedral for our first group photo. 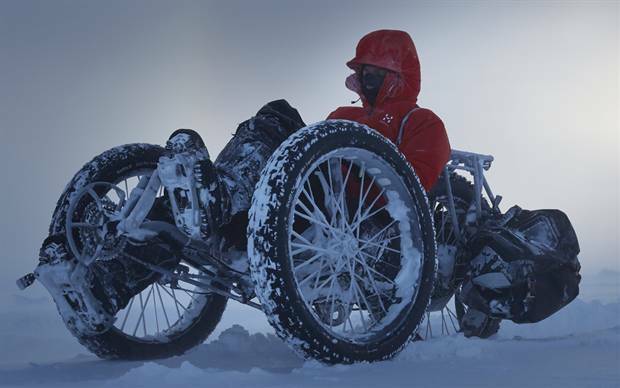 … with Gregory McNeill ready and waiting. After a bit of “work with me – work with me” … ‘Money Shot’! 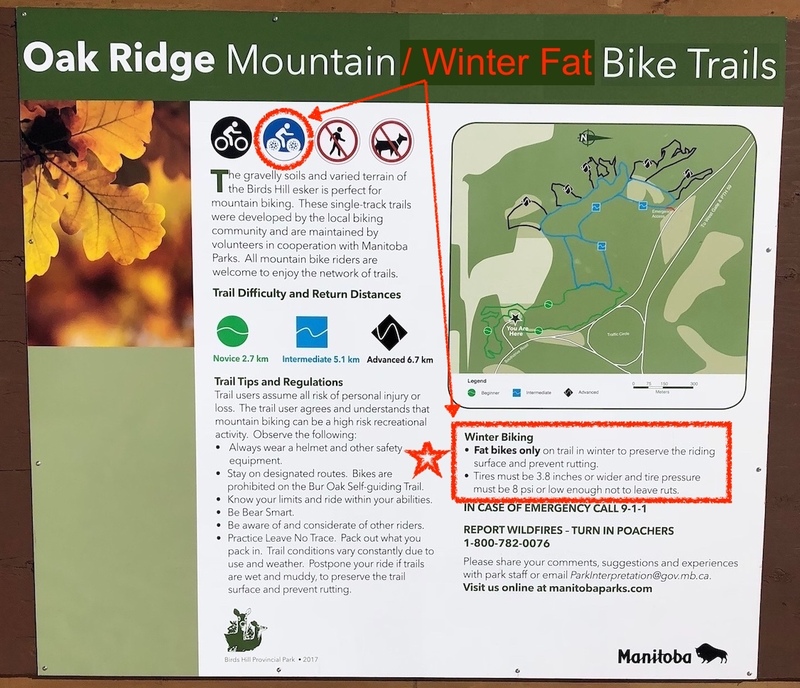 Whittier Park got us back onto the trails where fatties belong! Riding the Seine this early in the season was a bonus! 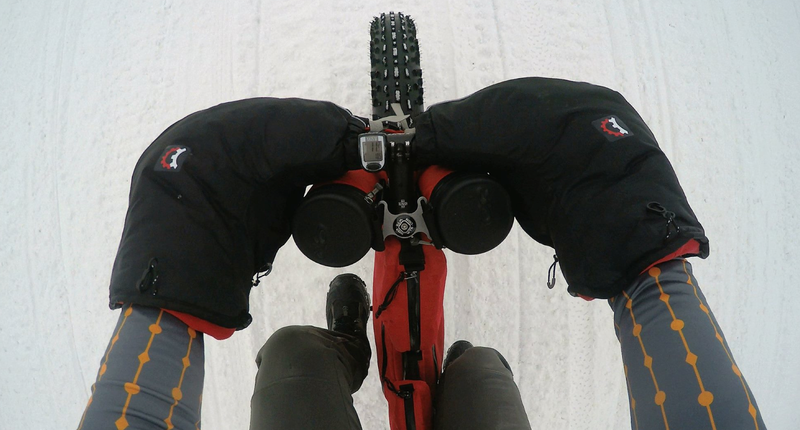 Back onto the road … necessary to ride to the Casa PitStop. 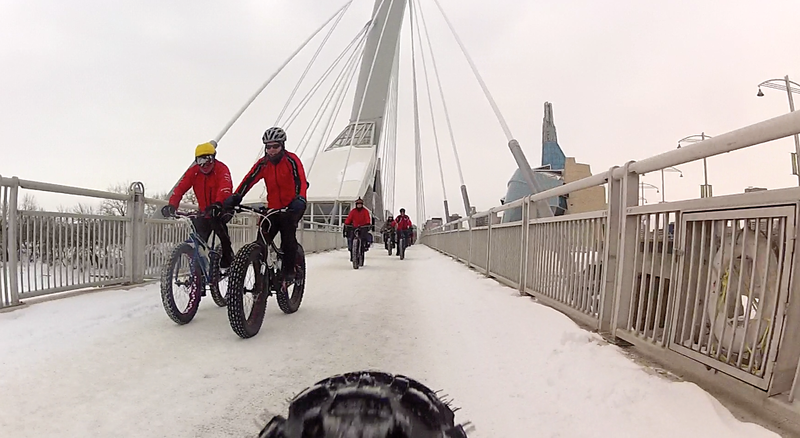 Global Fat Bike Day thrived in Winnipeg in 2014!